It's a #Caps Gameday! Final home game of the season tonight at @CapitalOneArena against the New Jersey Devils. 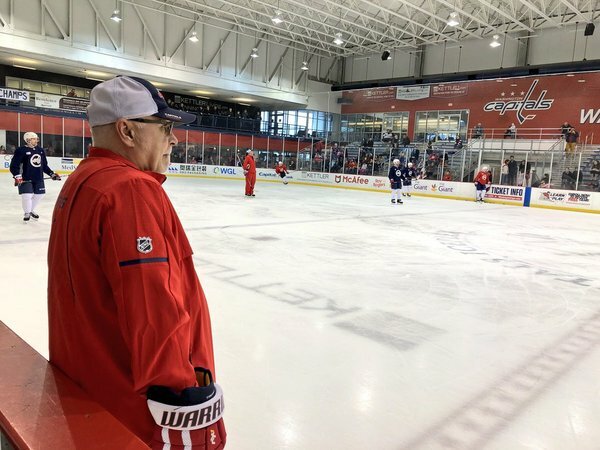 Puck drop at 7 p.m. on @NBCSWashington . 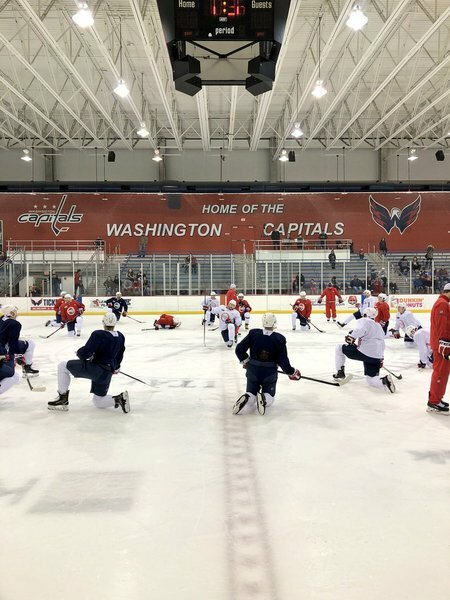 Caps say maintenance days for T.J. Oshie and Travis Boyd, who are not taking part in morning skate. 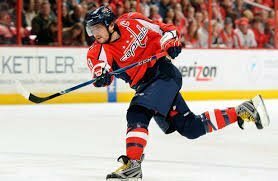 Jay Beagle (upper body) remains out. No @Barkovsasha95 at #FlaPanthers morning skate. Cory Schneider in the starter’s net for Devils at morning skate in Washington. Looks like Taylor Hall, Kyle Palmieri and Travis Zajac will be rested tonight. John Hynes said he did talk with Taylor Hall about team points record/40 goals before sitting him tonight. Said it showed Hall's leadership and evolution as a player that he put what was best for team first. "I'm good with it. It's a good time to get some rest and recuperate a little bit. We've played a lot of hockey lately, and a lot of the stuff in the standings is out of our hands other than our game tonight. Yeah, I'm cool with it." Hynes: "We're not looking to get in the playoffs and just be a Cinderella story. We're looking to get in the playoffs and win, and (Hall is) a big part of that. I think this type of decision and his selflessness in that decision is a big reason why you have a strong culture." 2017 No. 1 pick Nico Hischier will be only Devil to play in all 82 games this season. 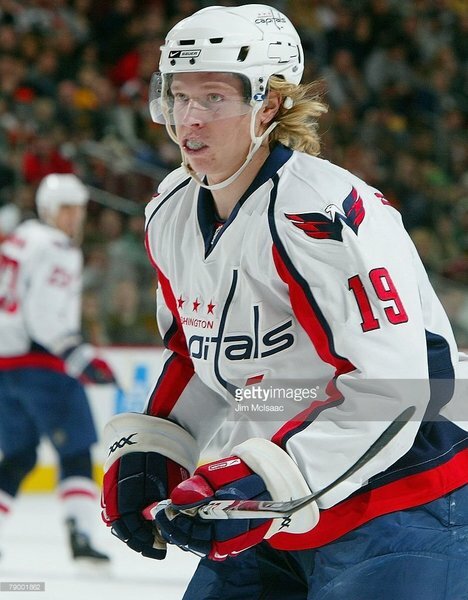 Alex Ovechkin, Dmitry Orlov and John Carlson will do it for Capitals. 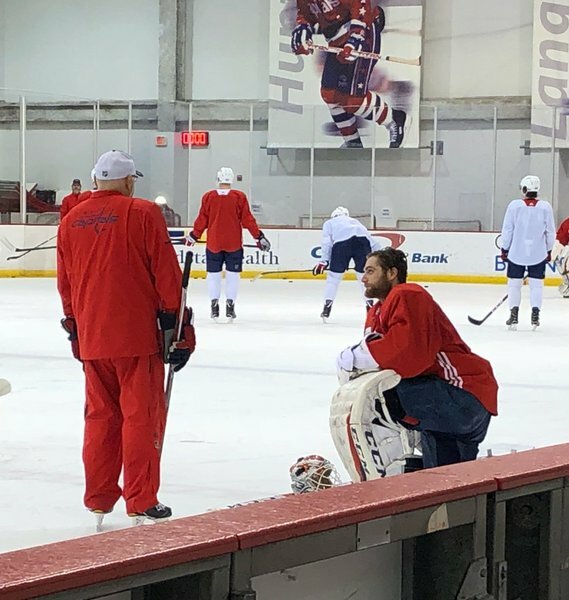 (Ex-Capital) Marcus Johansson (concussion) skated again with Devils this morning and said he is close, but not quite 100 percent yet.